SITE ADDRESS (URL): The address you choose is very important to drawing people to your website. Usually, the shorter the address, the easier it will be for your clients to remember. For example, our address is www.beachpc.com. It's descriptive, yet short enough for people to remember. WEBSITE DESIGN: One of our specialties is designing your site for you. Our goal is to match your new website to the products and/or services that you offer. To accomplish this goal, we will consult with you on your message and presentation, so that your website will become an effective marketing tool to promote your business. HOSTING: Once it has an address and basic design, your website must be stored on a HOST server, which makes it available to Internet users everywhere. This service is called "hosting", and is third component to having a website. Beach PC can host your site for you, or we can assist you in in choosing a hosting site that will best serve your needs. Our Hosting fee is currently $25 per month, and includes making changes to the site. 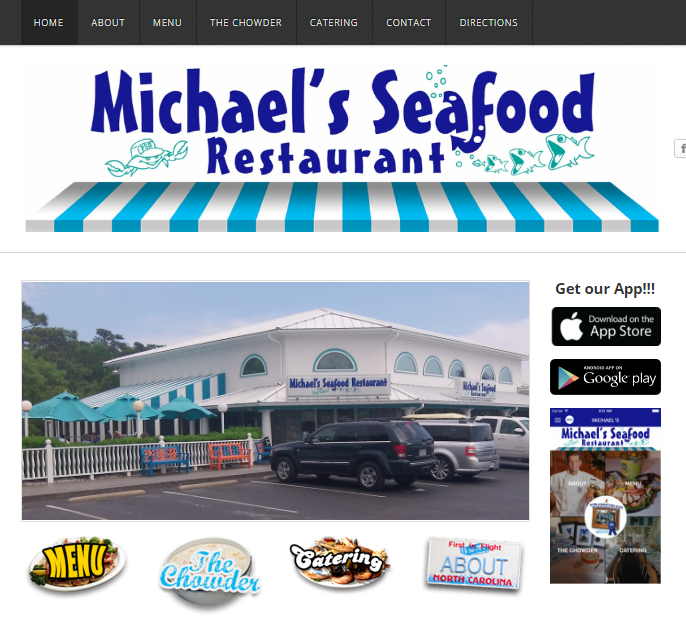 We offer basic website design for $395. For that price, you will receive a 5-page website, custom designed to fit your needs. When you hire us to design your site, we offer advice concerning your site's address and source of hosting at no additional charge. If you already have a website, you may be interested in a Makeover. We will rebuild your site, using the information contained on the old one, but use a new technology that allows you to make changes from here on out. The cost to do the Make Over is also $395. 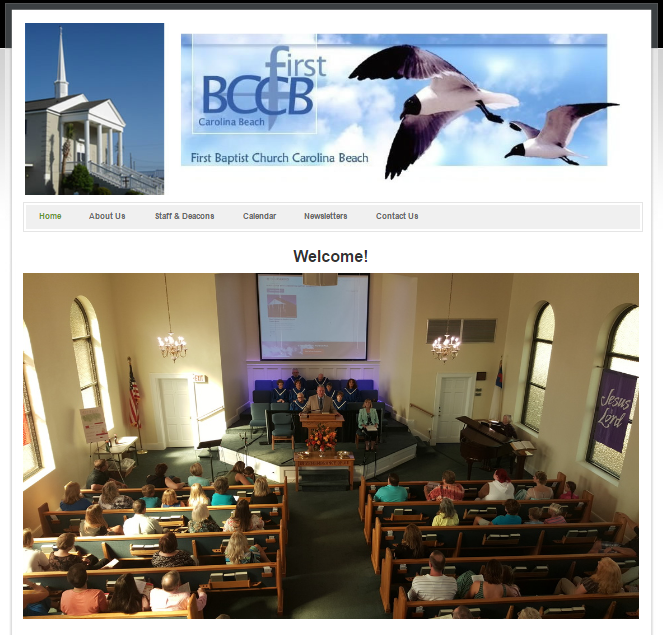 Beach PC has designed and is hosting many different websites. Please let us know if we can help you with your website!